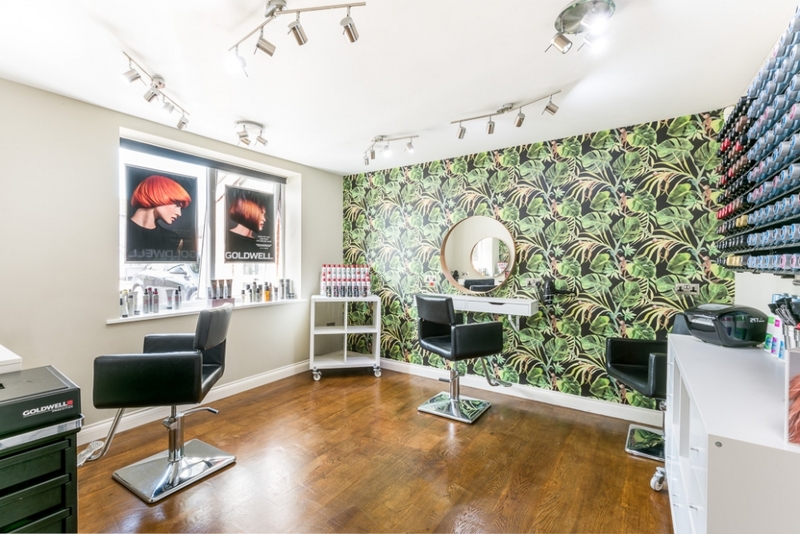 Lily’s Hair Salon on Victoria Road, Diss was established in 2011 by Alice Harvey and is a luxury salon offering hair cutting and styling, in addition to hair colouring and nail services. 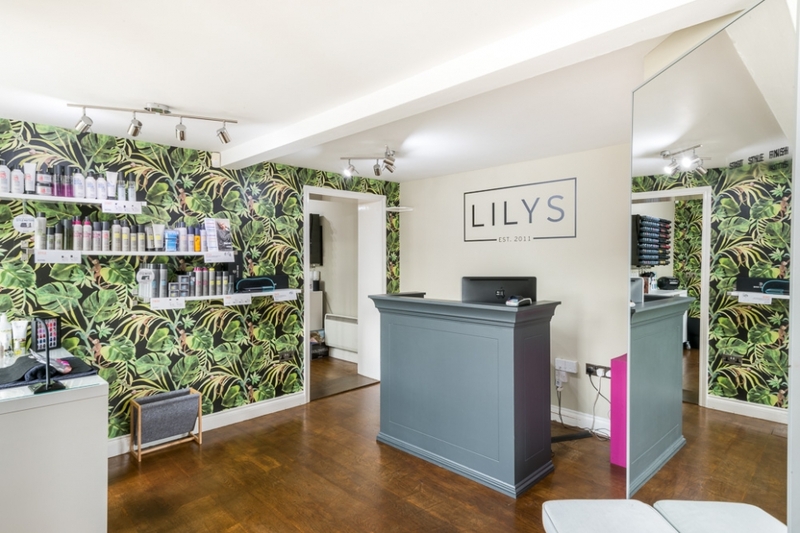 As a part of my South Norfolk Photography I headed to Lily’s to fulfil a brief to provide bright inviting images of the salon which could be used in print advertising, in addition to online utilisation on social media and the salon’s web page. It’s worth noting that the owner Alice has done a great job photographing the salon with her phone camera producing lovely images and instagram content that have been used on social media platforms and the website. However, when it comes to producing large images that can be utilised for webpage headers and print work there’s little replacement for professional high quality images. Lily’s is centrally positioned in the town with great parking and a private and exclusive feel. 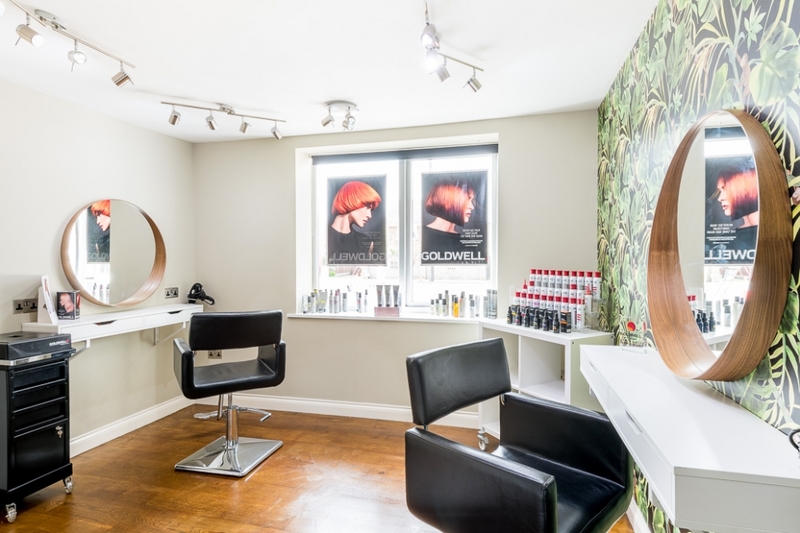 It’s easy to see why the salon is so popular with its airy and bright interior and a wonderful layout and plenty of home comforts. I started by producing the scene setting images for the assignment, outlining the parking and the building’s position, and then producing wide angle images of the interior rooms of the salon. After these shots were complete I produced some detail images of salon equipment, products, layout etc. The equipment used during the shoot included specialist perspective control lenses, off-camera lighting, wide angle lenses and tripod etc in addition to professional editing software. As with all of my assignments the finished images were delivered via an online gallery download facility. This allows clients and third parties such as web designers etc to access the gallery using a password and to download images at various resolutions dependent on the end use, including high quality images, and web resized images.